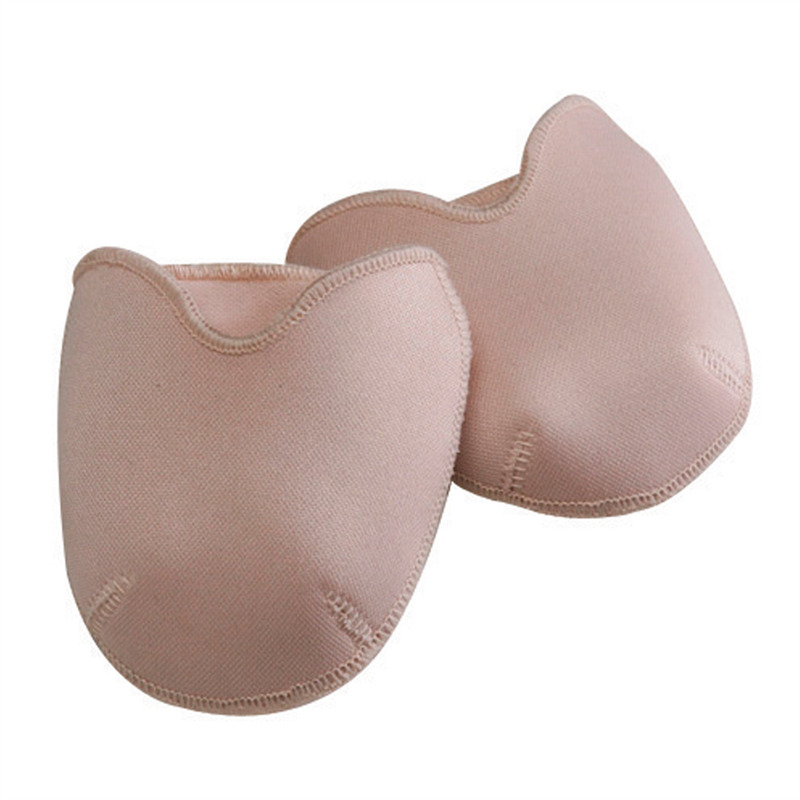 The Pro Pads by Bunheads are designed with no gel under the foot so the dancer has only thin fabric under the toes. A layer of gel inside a fabric-covered pouch cushions the tops and the tips of the toes. As with all of Bunheads products, the gel doesn't migrate. 2 per pack.